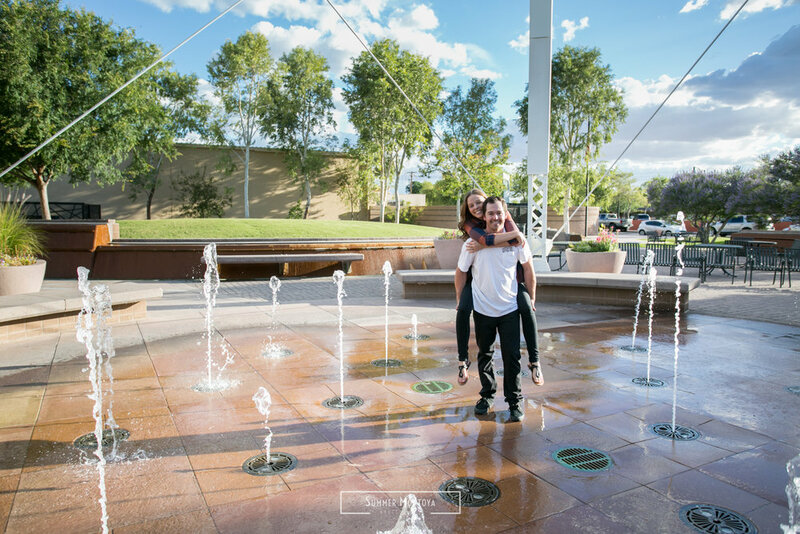 Katie and Cole love to hang out in downtown Gilbert, so this was a fitting spot to shoot their engagement photos. 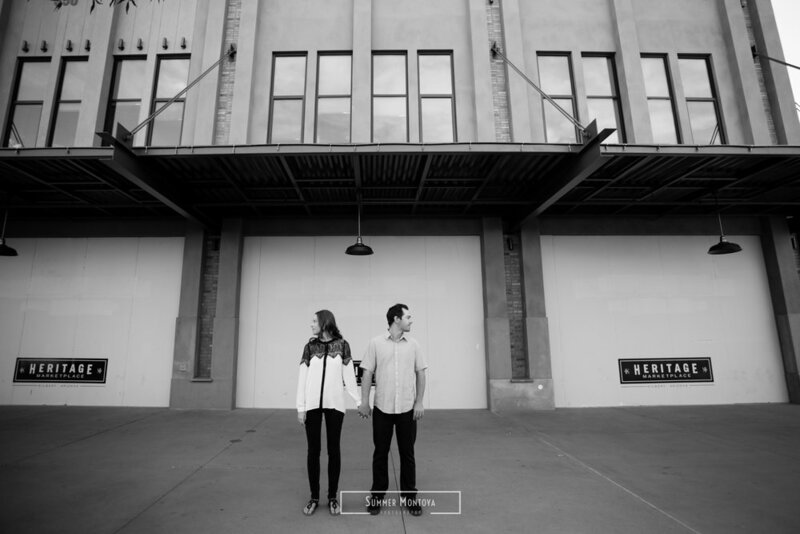 They are getting married this November in Cole's parents backyard and I am so excited! 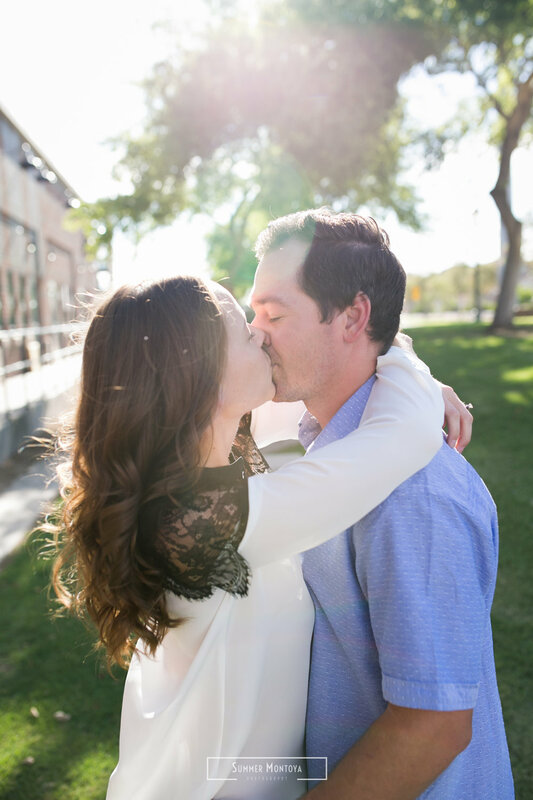 I just love to shoot backyard weddings!